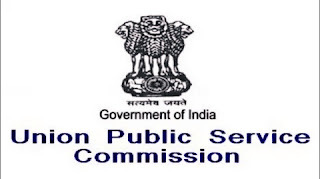 Union Public Service Commission (UPSC) has released a notification for the recruitment of 398 Central Armed Police Forces (Assistant Commandants) in various Departments. 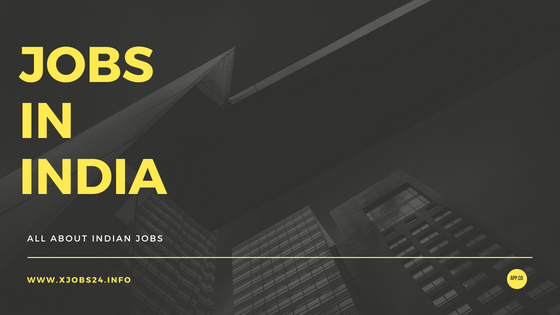 Interested candidates may check the vacancy details and apply online from 25-04-2018 to 21-05-2018. Educational Qualification: Candidates should have passed Bachelor's Degree in any stream from a recognised university. Selection Process: Selection of candidates will be made on the basis of Written Test, Physical Efficiency Test and Personal Interview. Application Fee: General/UR/OBC candidates have to pay Rs. 200 through SBI Bank Challan OR online mode using Net-banking/Credit or Debit Card. SC/ST and Women candidates don't have to pay any fee. 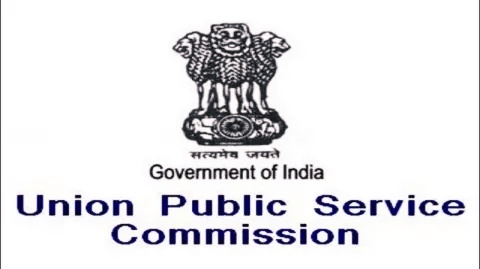 How to Apply: Interested and eligible candidates may apply online through UPSC website - https://upsconline.nic.in/ - from 25-04-2018 to 21-05-2018.